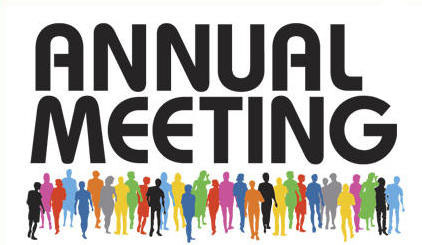 The Villages of Leacroft Homeowners Association Annual Meeting will be held on Thursday, November 16, 2017. Registration will begin at 6:00pm and the meeting will begin at 6:30pm. Vote to raise the Annual Assessment by $15.00 for 2018 to $510.00, payable in one payment due on or before January 10, 2018. Details of the justification for increase are included in the document at the link below. A copy of the 2018 Operating & Reserve budgets that have been approved by the Board of Directors can be downloaded at the link below, along with a proxy ballot and Board Member Nomination form. You are invited to attend in person or by proxy. For your convenience, a proxy form is available at the link below for you to designate someone to attend the meeting and vote on your behalf if you are not able to attend. It is crucial that at least 28 homeowners be represented at the meeting for quorum requirements. If necessary, please mail your proxy back to Henderson Properties but please do-so in sufficient time for it to be received by Henderson no later than November 13, 2017. Please contact Henderson Properties via email at HOA@HendersonProperties.com or via phone at (704) 535-1122 if you have any questions.